Don't throw your blinds away; they can also be washed to remove all accumulated dirt. 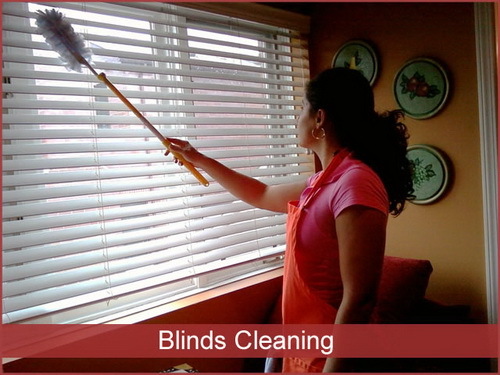 All blinds are delicately scrubbed with detergent and a soft brush. This service can easily be performed by Chicago Cleaning First one of the best Chicago Cleaning Services . To get a price quote just simply count the windows that have blinds needed to be cleaned.We only charge 7$ for each. The solutions that are used in the cleaning processes are mild soaps and water.